We're back! 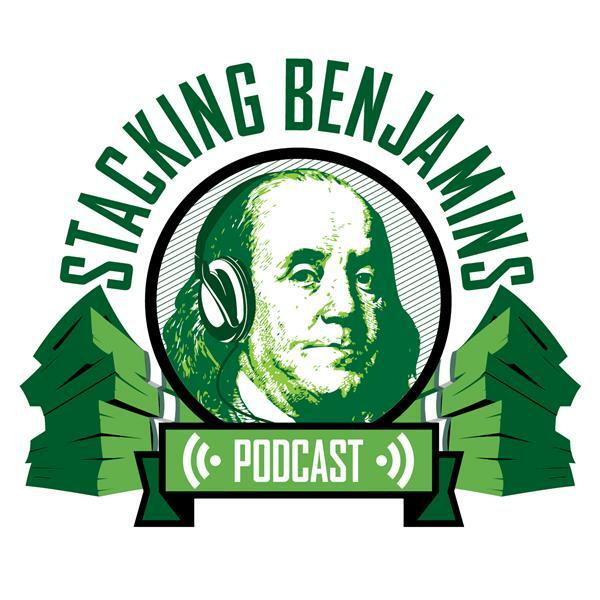 Today we dive into a pile of your letters, answering questions about buying homes, paying down student loans, investing, and bitcoin. We share headlines about an insurance company with what appears to be a ridiculous new policy and mistakes investors make....plus we have time for your headlines, the Quotacy hotline, and more. Thanks to MagnifyMoney.com and SoFi for sponsoring our podcast!